We use sponges to clean, but what if the sponge itself is full of bacteria? 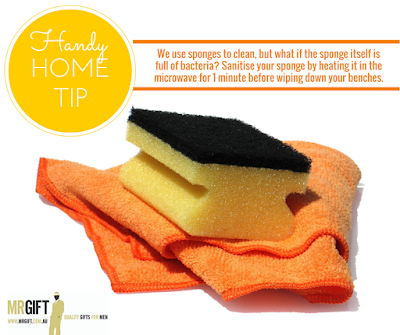 Sanitise your sponge by heating it in the microwave for 1 minute before wiping down your benches. Do you have a handy home tip?